This past March hosted the 35th anniversary of U.S. President Ronald Reagan’s Strategic Defense Initiative speech, in which he shared his vision of rendering intercontinental ballistic missiles “impotent and obsolete” by developing ballistic missile defense technologies. Over the course of his speech, Reagan warned that “there will be failures and setbacks, just as there will be successes and breakthroughs.” Reagan’s warning is perhaps most evident in the nation’s only capability designed to protect the homeland from ICBM threats ― the Ground-based Midcourse Defense System, or GMD. Even the system’s most ardent proponents will admit that GMD went through frustrating growing pains. GMD experienced multiple failures, with the last one occurring in July 2013. 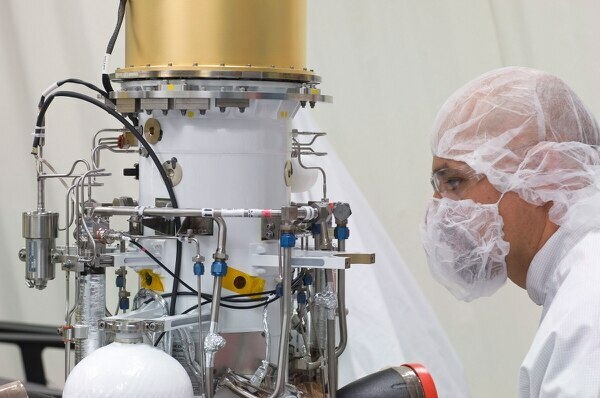 In recent years, GMD has been successful in tests and is on track to receive a number of upgrades that will make the system more effective and reliable. Budget boosts will increase capabilities that will make GMD a formidable challenge for North Korean ballistic missiles. GMD’s most criticized component has been the Exoatmospheric Kill Vehicle, the payload designed to collide with incoming re-entry vehicles. The EKVs are fielded in two generations called the Capability Enhancement I and II, or CE-I and CE-II. While the CE-I had successfully intercepted threat-representative targets, CE-II did not have a successful intercept until June 22, 2014, when it achieved that objective for the first time. This was followed by a successful non-intercept flight test on Jan. 28, 2016. The successful tests of the CE-II demonstrated the Missile Defense Agency’s ability to identify and correct previously discovered issues. This test helped to dispel two other criticisms that suggested GMD tests are unrealistic and never faced an ICBM-representative target. November capped off a banner year for GMD when the 44th interceptor was emplaced in its silo at the Missile Defense Complex at Fort Greely, Alaska. Following the November 2017 test of its Hwasong-15 ― North Korea’s newest ICBM capable of reaching any target in the continental United States ― Congress and the Trump administration quickly moved to provide a significant increase in missile defense spending. In September of 2017, Congress approved a White House reprogramming request, which allocated $249 million to MDA. The bulk of the resources will be applied toward an additional 20 interceptors and a new missile field at Fort Greely. In March of this year, MDA received $11.5 billion in the massive omnibus bill, which is the largest appropriation ever for the agency. In the coming years, new programs will further enhance the effectiveness and reliability of GMD. The Long Range Discrimination Radar is on track to begin operation in 2020 and will serve as a dedicated, persistent sensor to improve discrimination for the system. LRDR works to identify an incoming warhead within a threat cloud, which includes chaff and potentially decoys, as it travels through the midcourse phase. By approximately 2022, MDA should begin to procure the new Redesigned Kill Vehicle. RKV will feature a more simplified design and proven components to improve reliability over previous generations. While the long-delayed Missile Defense Review should provide a road map for the future GMD, several upgrades are likely to be featured. The Multi-Object Kill Vehicle will be a new capability designed to destroy multiple objects in space from a single booster. MDA hopes to achieve a demonstrated capability for the MOKV program in the 2025 time frame. The MDR is also expected to make a determination on an east coast missile defense site, with three candidates in the running: Fort Custer, Michigan; Camp Ravenna, Ohio; and Fort Drum, New York. The potential new site would increase the capacity and battlespace for the GMD system. Finally, the use of space for missile defense will likely be addressed. 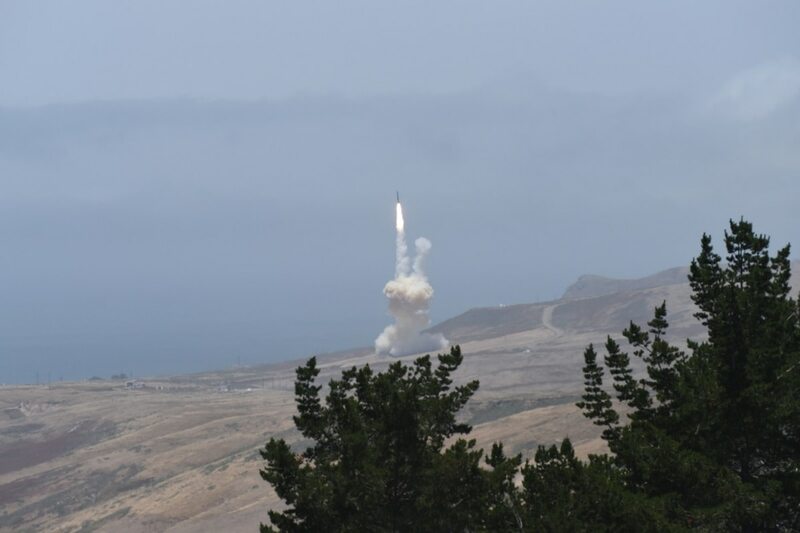 Both MDA Director Lt. Gen. Sam Greaves and U.S. Strategic Command chief Gen. John Hyten have expressed support for a space-based sensor layer to track ballistic missiles in the midcourse phase. GMD’s setbacks have indeed provided plenty of fodder for opponents of the system, but recent successes have provided much more confidence in the system’s future. Testifying before Congress earlier this year, Gen. Lori Robinson emphatically stated that she was “100 percent confident” in her ability to defend against North Korean strikes thanks to GMD. Breakthroughs in technology and capacity will only further enhance confidence in the system. Although fidelity toward sound homeland missile defense policy has been inconsistent over the past several decades, the support the current administration has shown GMD could finally help to deliver on Reagan’s vision for a robust missile defense. Abel Romero is an analyst specializing in ballistic missile defense and nuclear security. He last served as the director of government relations at the Missile Defense Advocacy Alliance and previously held positions with the National Nuclear Security Administration and the U.S. House of Representatives. You can follow him on Twitter at @Abel_Romero_.